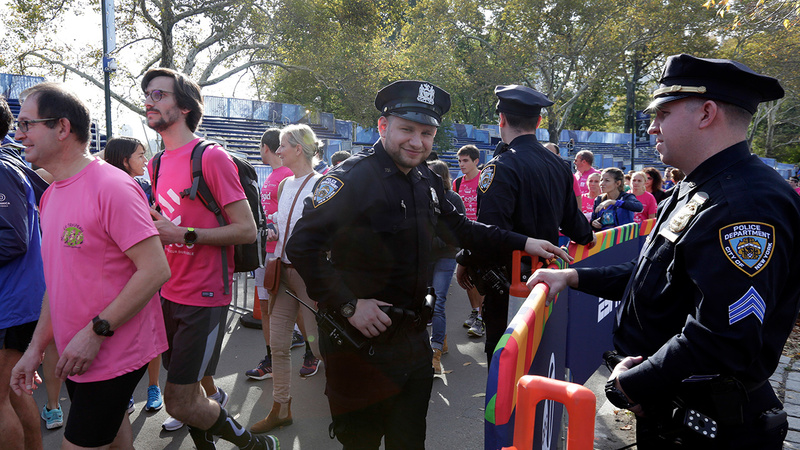 NEW YORK (WABC) -- As thousands of runners from around the world make their way along a 26.2 mile course through all five boroughs, many streets and parking restrictions will be in place from Staten Island to Central Park. Also note that the Verrazano Bridge will be closed to all traffic between 7 a.m. and 3 p.m. on Nov. 5. Upper level will be closed to traffic in both directions beginning at 11 p.m on Nov. 4. The MTA has released service changes for the marathon. There is also a printable map available from the MTA that shows how to get to the best places to watch. And if you can't get to the marathon, the best place to watch is Channel 7.